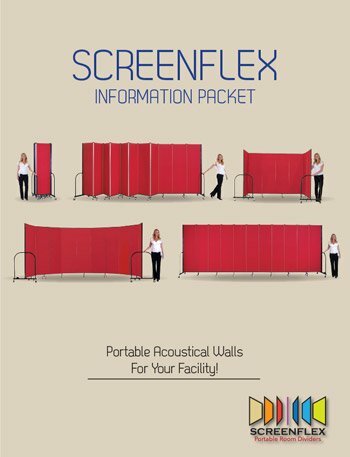 To print the Screenflex Portable Room Divider product comparison page, click here. If you are looking to compare our best-selling Screenflex Room Divider to our competitors, click to view the compare portable partitions chart. Perfect for industrial use. These room dividers are built to withstand the rigors found in the Hospitality and other challenging industries. Practical for Most Institutional Applications. Recommended for Churches, Schools, Corporate, and Government use. When in doubt, get the Screenflex Standard Room Dividers. Best when you need to divide an area always beginning at the same point. An Economical divider recommended for Residential and other light usage scenarios.